Whether you have a startup idea or an established business, sometimes you need outside help thinking things through. While there are slight variations based on your needs, this is the process I like to follow. This is a phone call or Google Hangout to learn more about what you're trying to do, and see if we like each other. If all goes well, we set up a formal relationship. Here we map out scope of work, potential variables, reasonable expectations, and execute the deal. Sometimes this get's wrapped into our first phone call, and often clients just need a couple hours of consulting. Now we get started mapping out business logic, finding the right solution, creating functional specifications documents, or tracking down the right resources for you. Sometimes we find out a way to win the 1st place trophy, sometimes we realize you need to go in a different direction. Either way we will get an answer. Be sure you’re right, then go ahead. I’m what’s called a serial entrepreneur. Started my first business in college, and built and sold a couple of companies in my 20’s. Now I’m actively involved in the entrepreneurial space as a partner in Ideashares.com, CEO of Serious Startups, and host of The Crowdfunding Pitch Show. I’ve been an investor in a couple of startups, formal advisor to a few, and consultant to hundreds of clients, ranging from startups to publicly traded companies. My specialties include business logic, revenue models for tech companies, software planning (functional specifications not writing the code), figuring out what resources you need, and building the occasional corporate website. I also put on seminars explaining the basics of marketing, web development and choosing the right vendor for your project. I like to work with all types of clients, but my favorite type are those who are looking for modern solutions to their problems, want outside opinion on a business process, or know they need help in the world of technology. 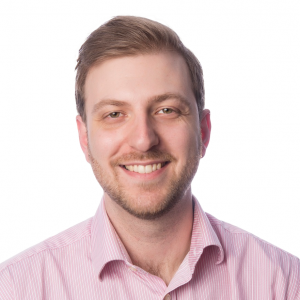 Figuring out the complexities of software or website development can be complicated if you’ve never done it before, and so often business owners lose important time and capital, purely because they didn’t know what to ask for. While I occasionally build normal (not custom dev) websites for clients, helping people find the right vendors, and having the needed resources ready prior to deal execution is extremely important, is a strongly needed resource for small business owners and startup founders. Very often I do short, 1-2 hour consults with entrepreneurs and business executives to quickly analyze their issue or goal, and provide recommendations toward a solution. 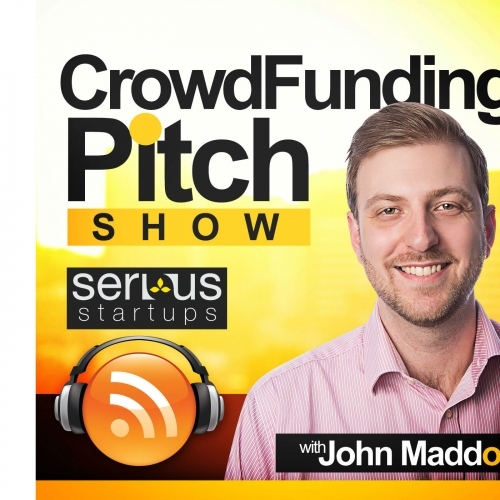 The Crowdfunding Pitch Show is a new way for entrepreneurs to directly pitch the audience on backing their campaigns on Kickstarter and Indiegogo, and for backers to get to know the founders. The show airs weekly on Supertalk 99.7WTN in Nashville usually featuring two startups and expert guests, and has additional episodes throughout the week of just crowdfunding pitches. I am currently negotiating national syndication of the show, and partnering with several organizations to create live crowdfunding events across Tennessee. The first live show will be held in March 2016. If you are interested in being a contestant please send an email with a short video pitch of your startup. 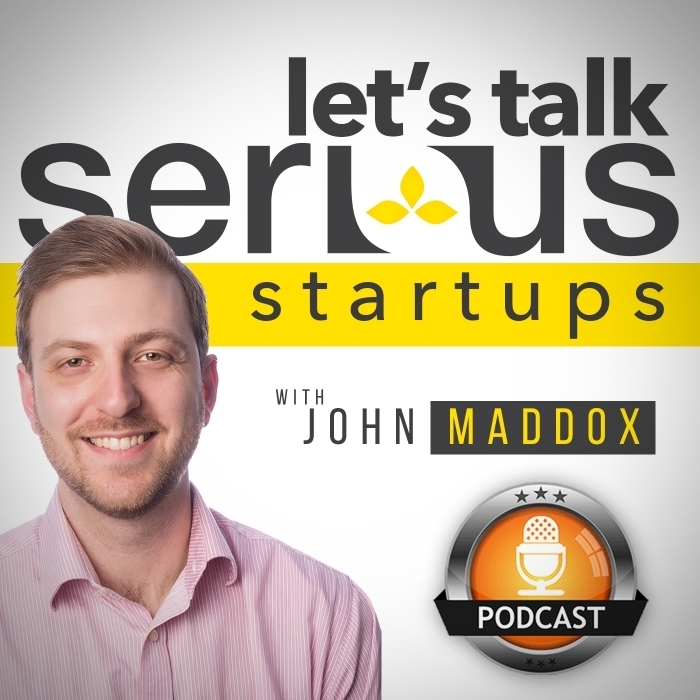 The Let’s Talk Serious Startups Podcast was started with co-host David Ledgerwood in January 2014 as a way to help entrepreneurs learn the nuts and bolts of success from angel investors, various industry professionals and successful entrepreneurs. Each interview is focused on the guests area of expertise, and they are asked specific questions on things that drive success, and trends they have noticed that cause failure. I took over as sole host in 2015, and have actively reached out to angel investors to focus on raising capital. With equity crowdfunding soon to be legal for non-accredited investors, learning more about the new SEC regulations going into effect in 2016 has also been a major focus. Shoot me an email or feel free to give me a call. The best time to get a hold of me is between 9:30am-1:30pm.